Labourers’ International Union of North America (LIUNA) International Vice-President Joe Mancinelli and National Chief Perry Bellegarde of the Assembly of First Nations (AFN) met in Vancouver June 6, 2017 to sign a pact affirming LIUNA’s commitment to First Nations rights and rebooting the union’s extensive package of training supports. 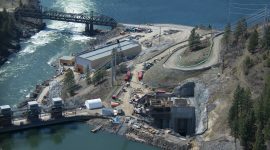 This partnership recognizes LIUNA’s political, social and economic alignment with Canada’s indigenous peoples and provides a formal framework for the continuation of training programs that were launched when LIUNA and then AFN National Chief Phil Fontaine signed a similar agreement in 2007. 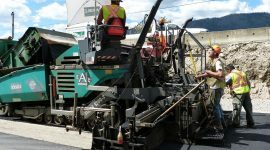 Besides LIUNA training centres in every Province across Canada that often provide services to indigenous youth, including 12 campuses in Ontario alone, LIUNA also has mobile units that take its trainers deep into the Canadian North and other remote locations to teach skills nearer to First Nations communities. Joe Mancinelli and Chief Phil Fontaine are now co-chairs of LIUNA’s National Indigenous Committee, and Larry Villeneuve, (of Metis heritage), serves as Indigenous Liaison For LiUNA Indigenous Affairs Department. 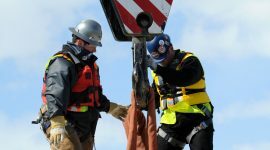 An importance within LiUNA is being placed on “transferrable” skills, meaning skills that can be applied to other jobs when one project is done, to other non-construction work and life situations, to other community members when workers return to their homes and as trainers through LIUNA’s ‘Train the Trainer’ program. 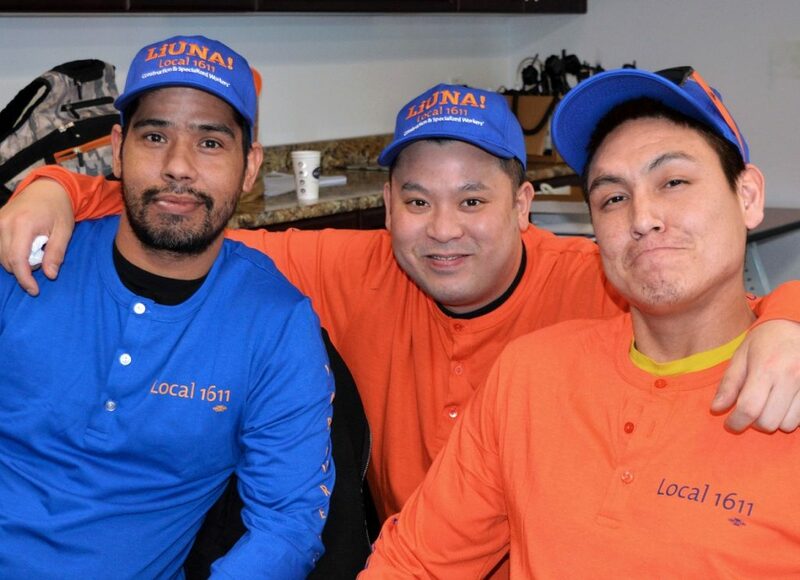 “With LIUNA, with the many different sectors that we train in, the beauty is that they are all transferable. So we are not just training in pipelines, we are training in industrial work, we are dealing with commercial sector work, civil, roadbuilding and so on. So whatever fits the community that we are close by.” Larry Villeneuve.